CHART REWIND. 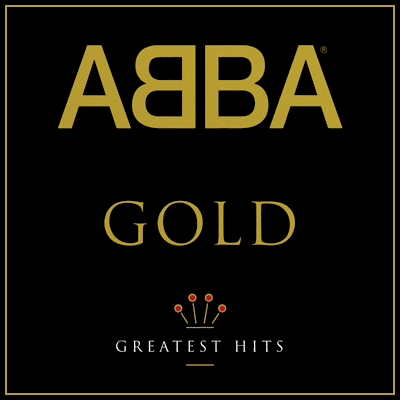 According to the Office for National Statistics, the 1992 Greatest Hits collection ABBA Gold is the biggest selling album since 1956. The agency has compiled sales statistics between 1956 and 2009 and the ABBA album has sold 4.6m copies since its release. Earlier this month, rumors of a reunion sparked on the Internet. Agnetha Fältskog has hinted that a charity event could be an excuse. In 2008, the group turned down $1bn to play a 100-date world tour in 2000. The biggest selling album is Queen’s Greatest Hits (1981) which sold 5.7m. It was followed by The Beatles’s Sgt. Pepper’s Lonely Heart Club Band (1967) at 4.9m. The biggest selling single was Elton John’s “Candle in the Wind ’97,” which was rush-released after Princess Di’s death.